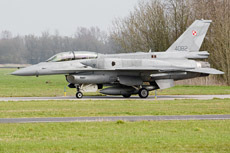 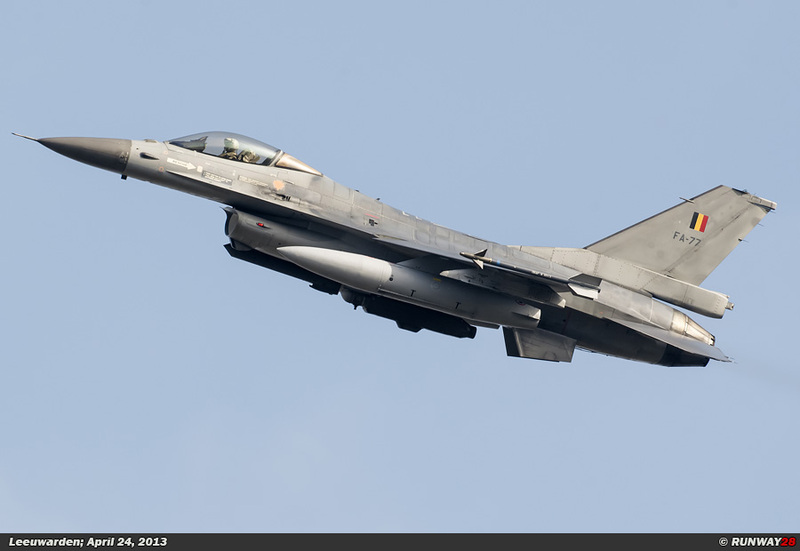 The F-16 is in after days of its career at the Dutch air force and the country will purchase a new plane to replace the F-16. 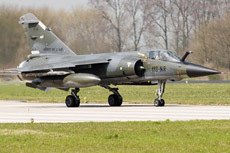 The expensive Joint Strike Fighter was chosen. However, there are also a few competitors available, namely; the Saab Gripen, the Dassault Rafale, the Eurofighter and Boeing F/A-18 Super Hornett. Despite the political discussions, the choice of the U.S. Joint Strike Fighter was an inevitable choice. 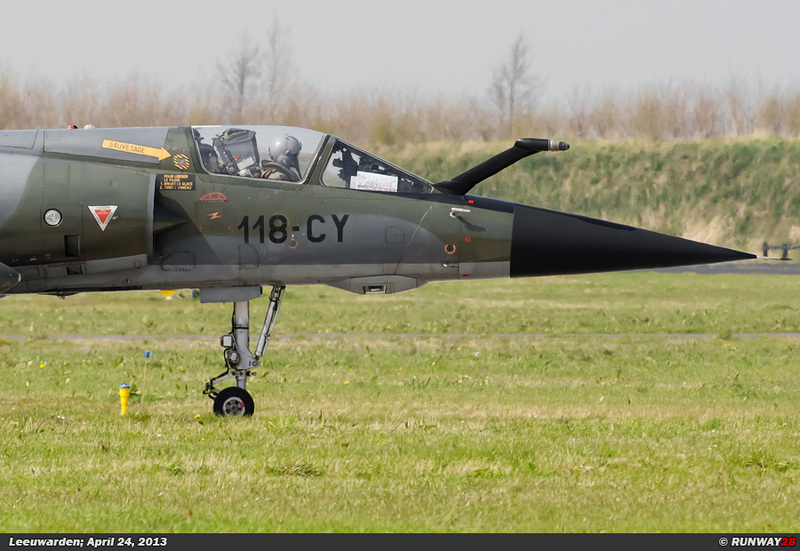 There is already a lot of money invested in the development of this aircraft. 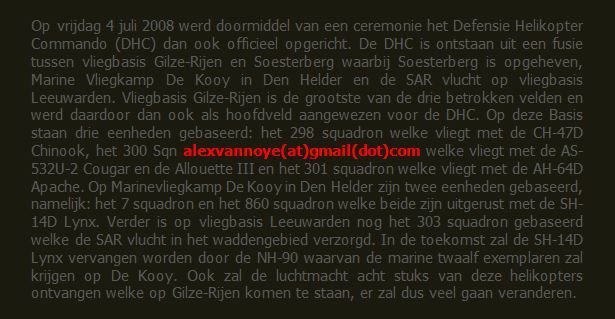 The Dutch Air Force has already 2 test aircraft of this type in the United States. 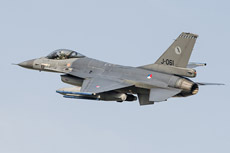 The F-35 is despite its price one of the most versatile machines on the market. 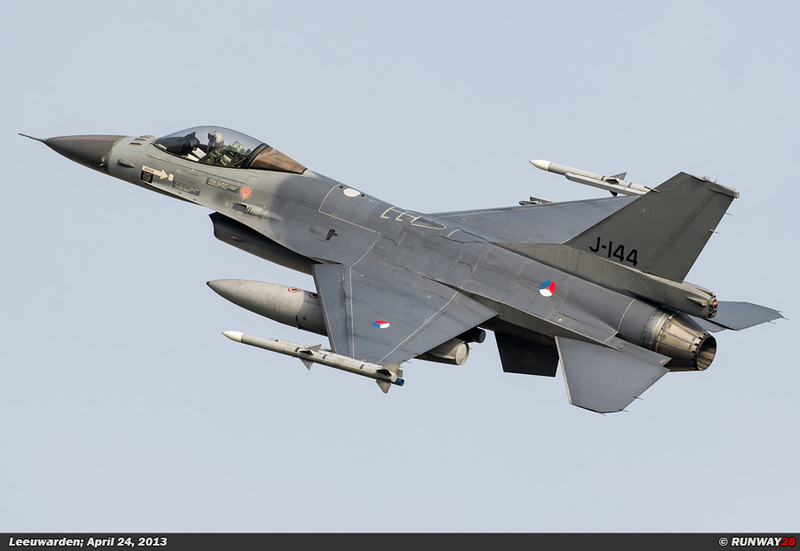 The aircraft has stealth characteristics and it is able to carry a large assortment of weapons. The biggest competitor at this moment of this modern JSF is the Swedish built Saab Gripen NG. The Swedish JAS-39 Gripen NG is by far the cheapest aircraft of this generation which is available. 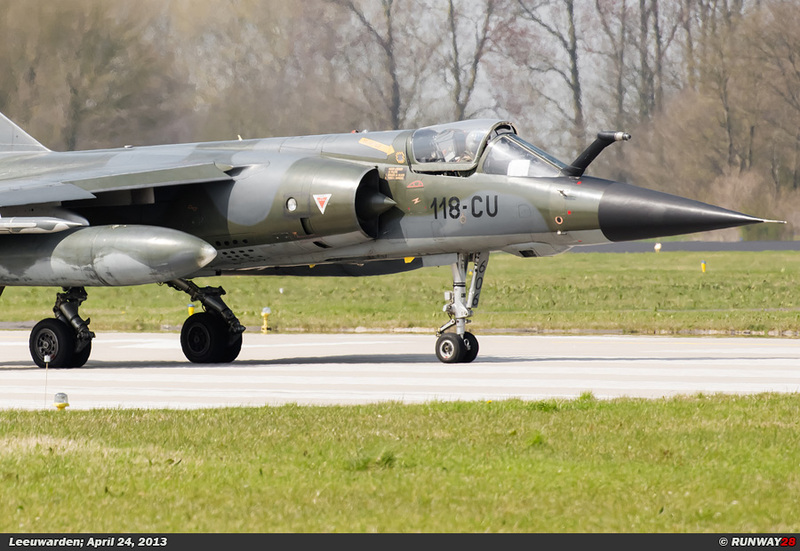 Especially, the operational costs are very low after its purchase during the whole life time of this aircraft. 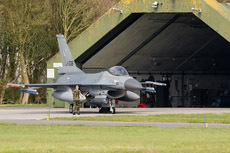 The Gripen is compared to the JSF a small aircraft; the aircraft fits easily into the existing hangars at the Dutch airfields. 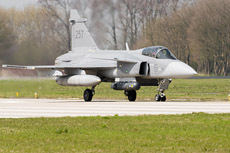 The Gripen NG is the advanced variant of the JAS-39 Gripen which is already for several years in active duty. 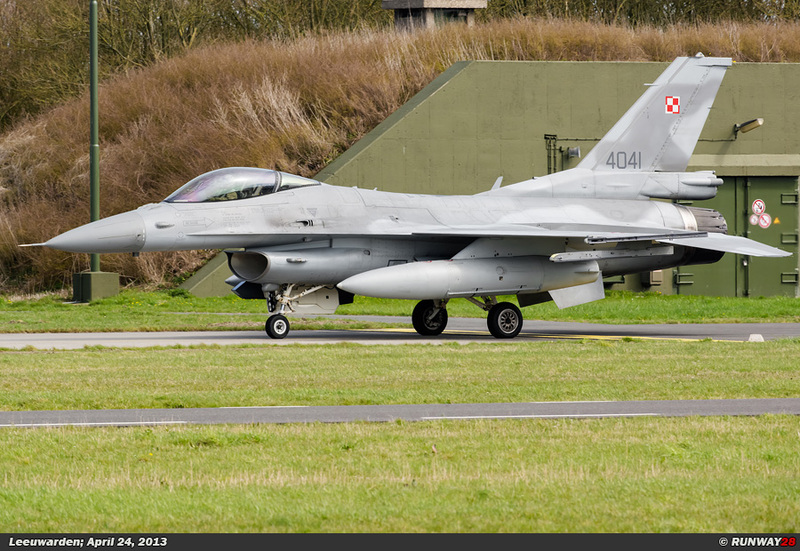 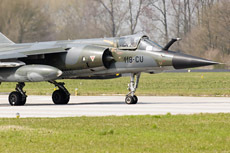 This aircraft is already in use at various air forces in Europe. 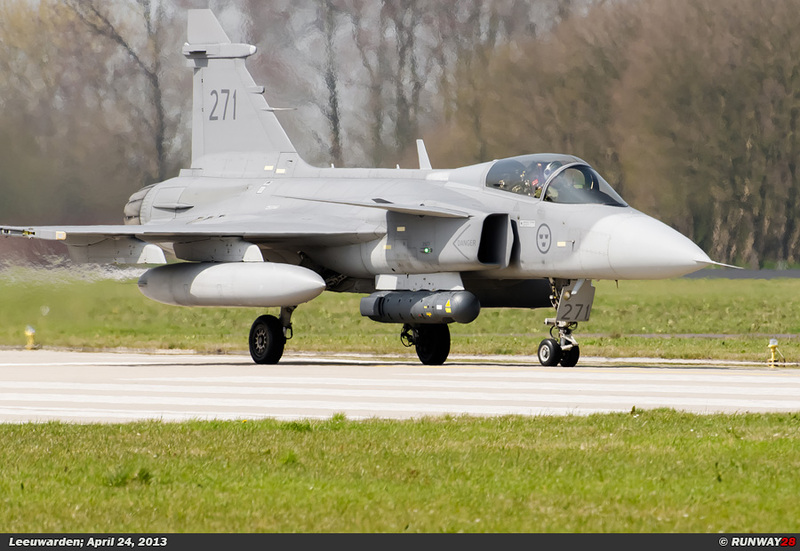 The Gripen NG has a much better maneuverability than the JSF because of its small size. 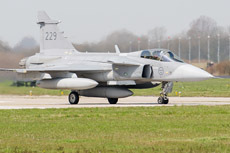 The disadvantages of the Gripen NG are its relatively low take-off weight because it is a small plane. 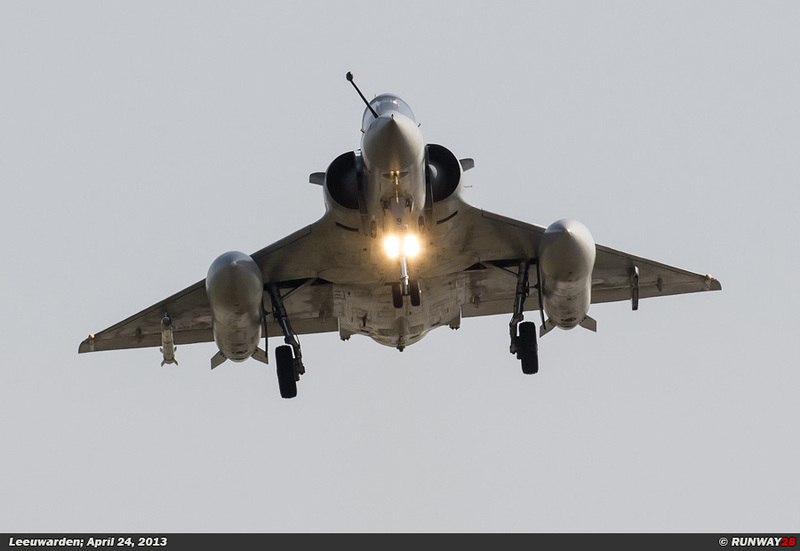 Due to this feature, the aircraft can also carry less bombs and rockets compared to the JSF. 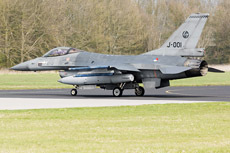 The JSF will lose its stealth characteristics when wearing the large weapon load on the external hardpoints of the aircraft. The conclusion is the Saab Gripen NG is a cheap alternative to the JSF. 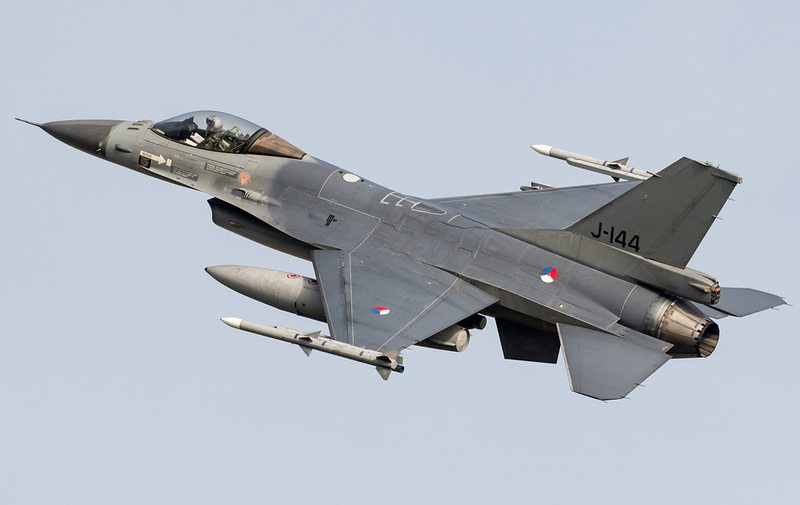 Also, the aircraft is better suitable for the Royal Netherlands Air Force when the international ambitions of the Netherlands will be reduced in the coming years. 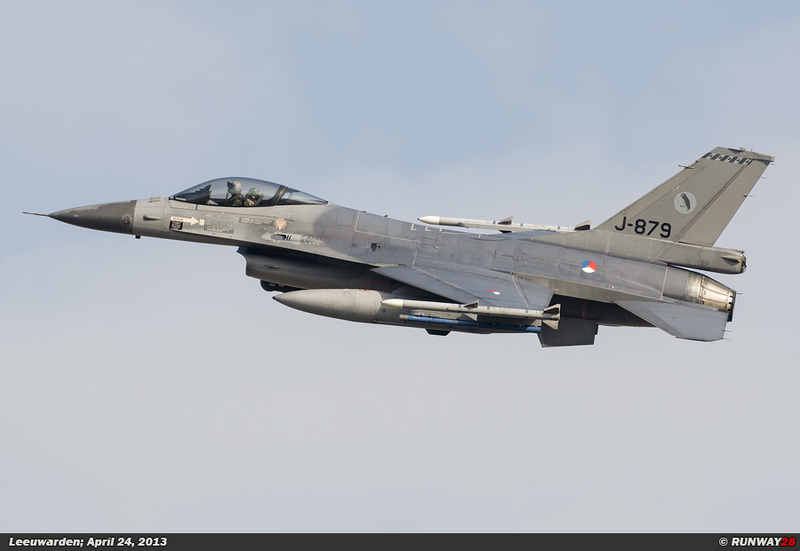 the slow turning JSF. 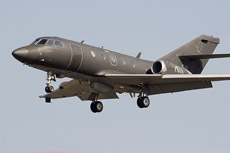 The aircraft made also a big impression on the Americans. 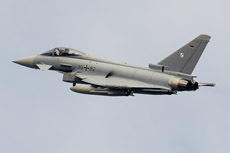 Some U.S. officials of the Air Force say the Eurofighter is one of the best aircraft of the new generation. 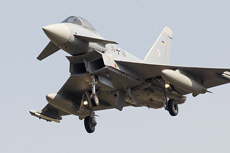 The Euro- fighter is heavy and is a 2 engine aircraft. 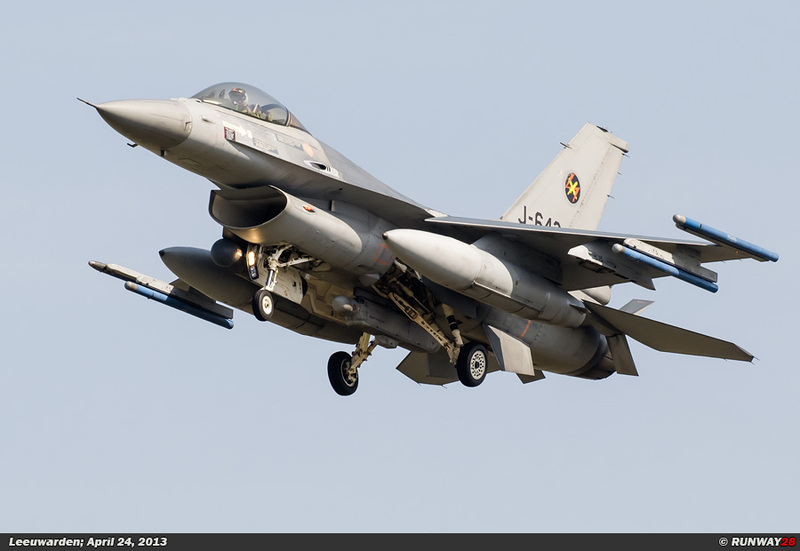 The aircraft is able to carry a big load of weapons, because the plane has a big wing surface. 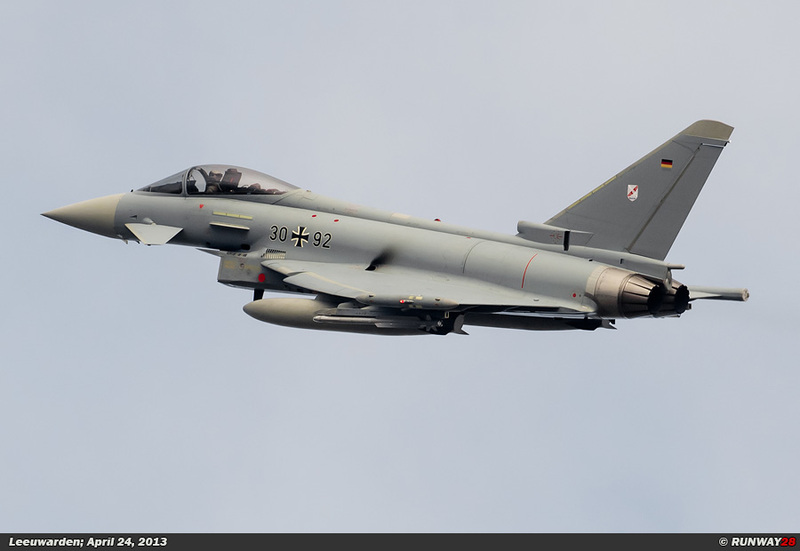 The Eurofighter can easily be used in multiple configurations. It is very easy to configure the Eurofighter for both the air to air role and the air to ground role. 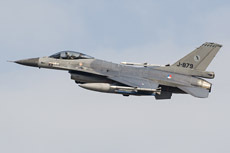 The major disadvantage of the Eurofighter is also the major disadvantage of the JSF; both aircraft are quite expensive. 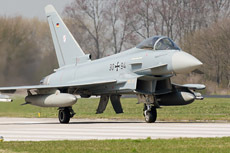 The Eurofighter is expensive to purchase and also very expensive in maintenance. 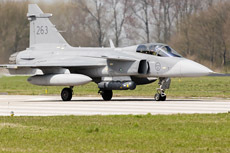 The Eurofighter is especially an expensive plane when the compari- son is made with the Saab Gripen. 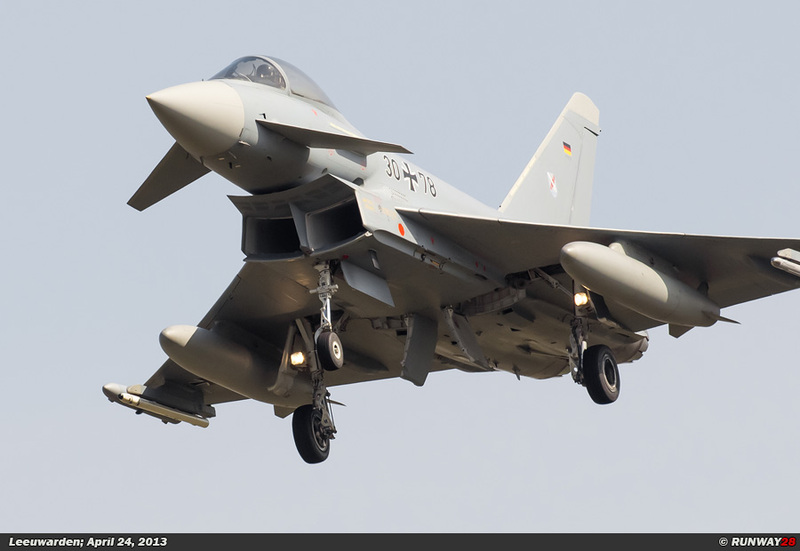 The Eurofighter has some superior features, but also a large price tag. 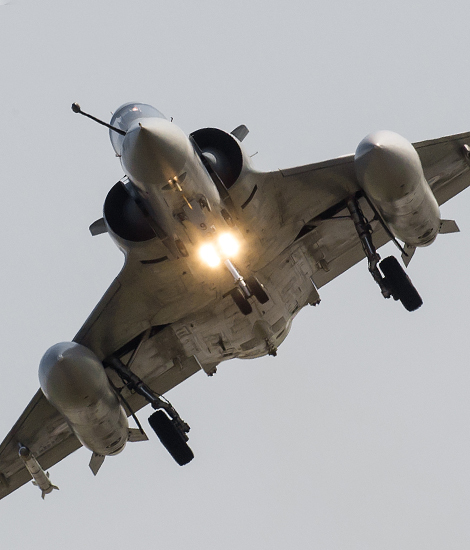 The big advantage of the Eurofighter is the development of the aircraft has already been completed; the aircraft can be produced directly. 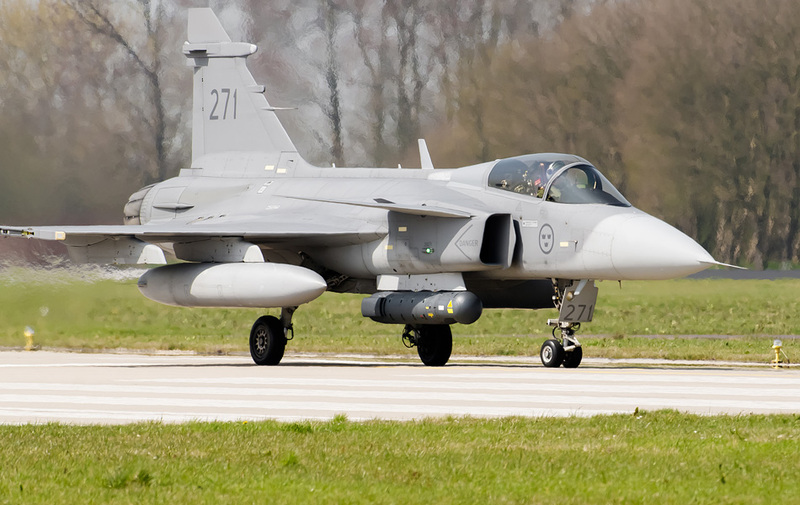 The Eurofighter can be considered as the big brother of the Swedish Saab Gripen. 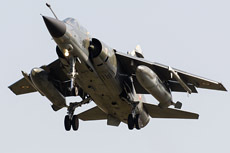 The aircraft is designed according to the same concept. 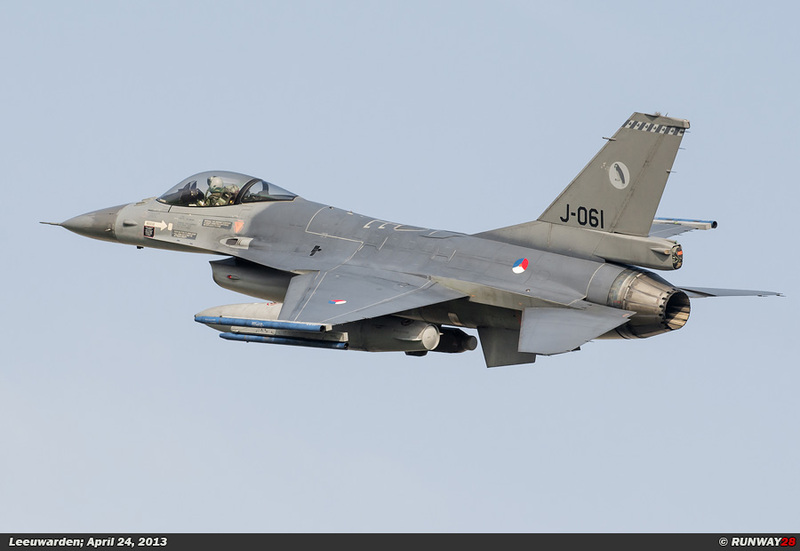 The third candidate which can succeed as an alternative to the JSF is the American Boeing F/A-18E/F Super Hornet. 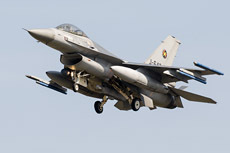 The Super Hornet is an advanced variant of the American F/A-18C/D Hornet which has earned its fame in the United States Navy. 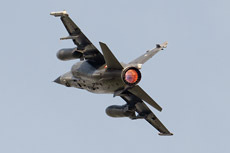 The F/A-18 is due to its rough landing gear able to land on the United States Navy aircraft carriers. 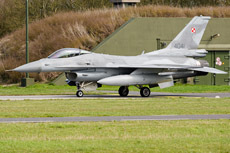 The design of the F-18 is from the 80s and has a long operational history. 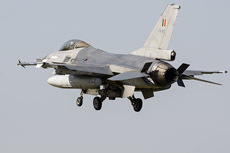 The Super Hornet is able to carry many weapons of the modern type and the aircraft has 2 powerful engines which makes the plane safer. 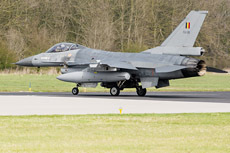 The Dutch Air Force dropped the F/A-18 as a replacement candidate for this reason, because 2 engines are too expensive in the maintenance costs. 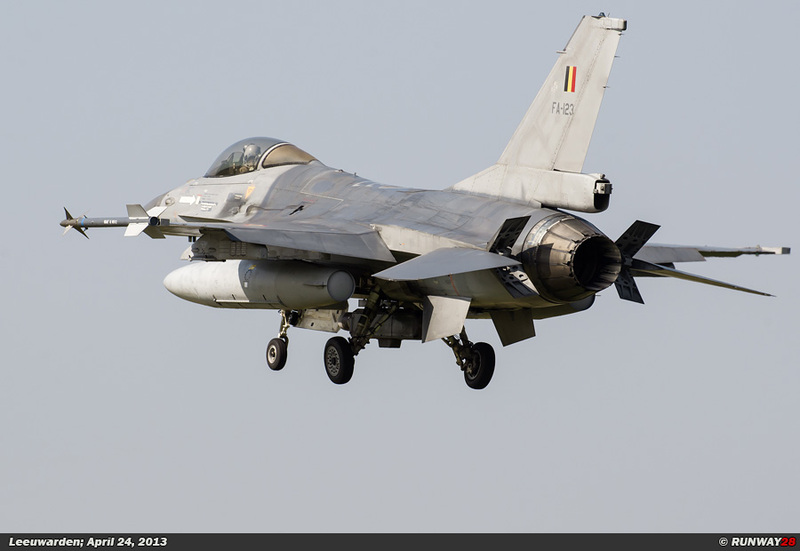 The two major disadvantages of the Super Hornet is the low top speed of the aircraft and its limited combat radius. 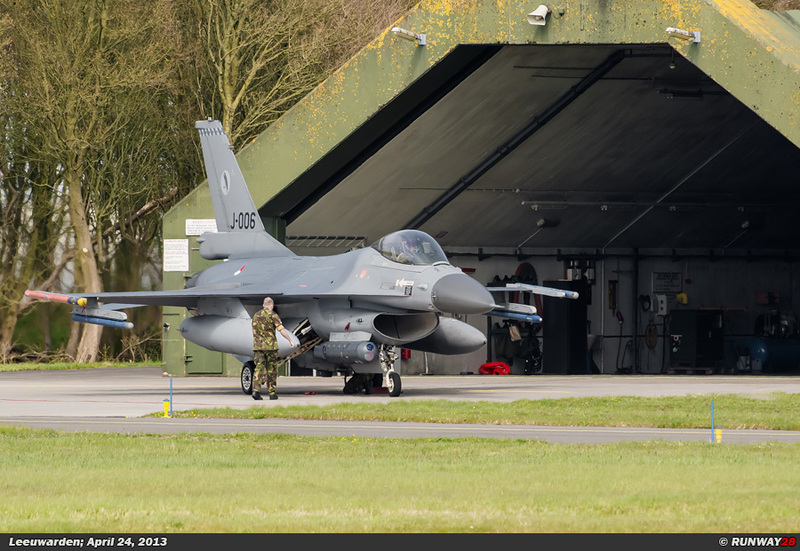 In addition to these problems, the Super Hornet is too large to fit within the Dutch F-16 shelters at the airfields. 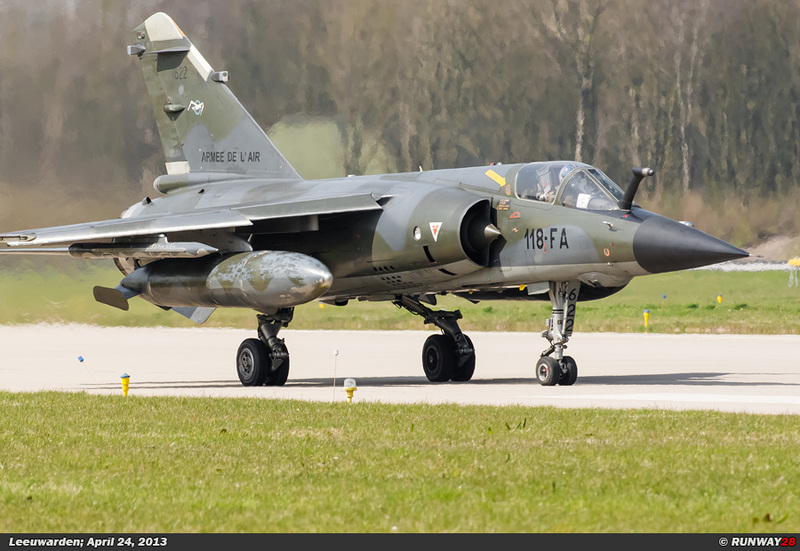 The entire infrastructure of the airfields must be substantially modified if this aircraft would be purchased. 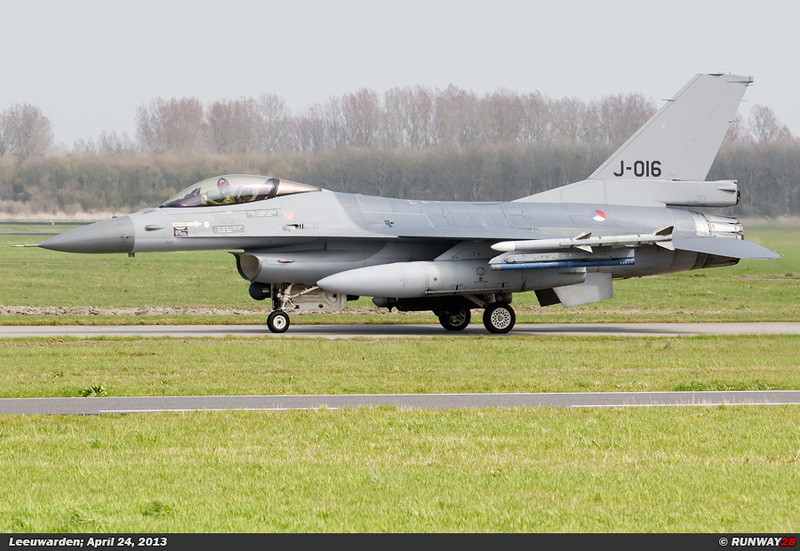 The big advantage of the Hornet is the fact it is a proven concept compared to the JSF; the Hornet was already used in various conflicts and flew many offensive missions. 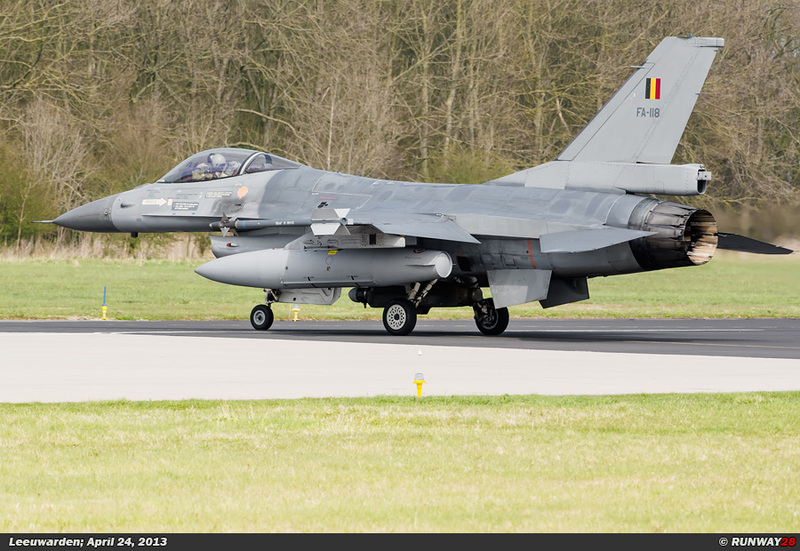 The Super Hornet is with a price of 40 million Euros per aircraft a relatively inexpensive alternative to the JSF. 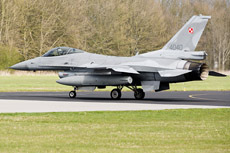 The robust Super Hornet is with its 2 engines quite cheap in maintenance. 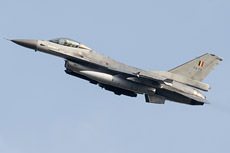 The conclusion is the Super Hornet was maybe written off to early as a serious candidate as a replacement for the F-16. 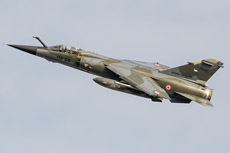 The fourth candidate alternative to the JSF to replace the F-16 is the French Dassault Rafale. 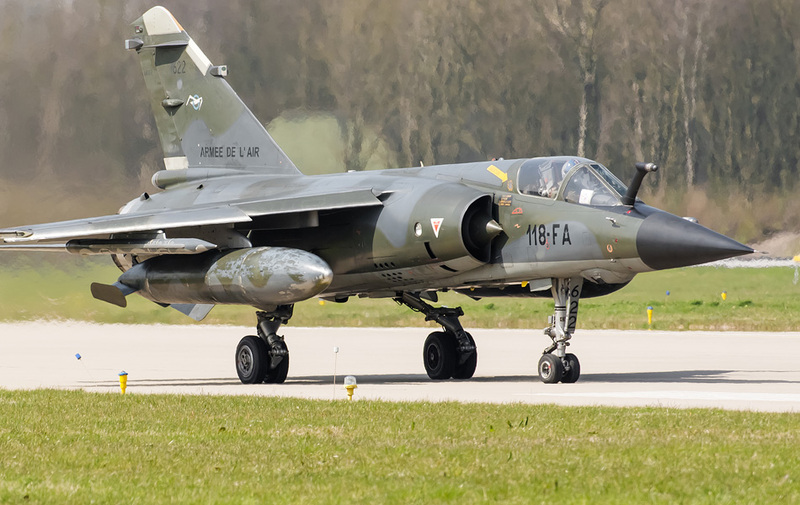 The Rafale is probably a strange aircraft in the series of potential candidates, but the aircraft is definitely a good alternative to the JSF. The Rafale is a modern aircraft like the Swedish Saab Gripen and the Eurofighter. The aircraft flew already several combat missions in Afghanistan and Libya. 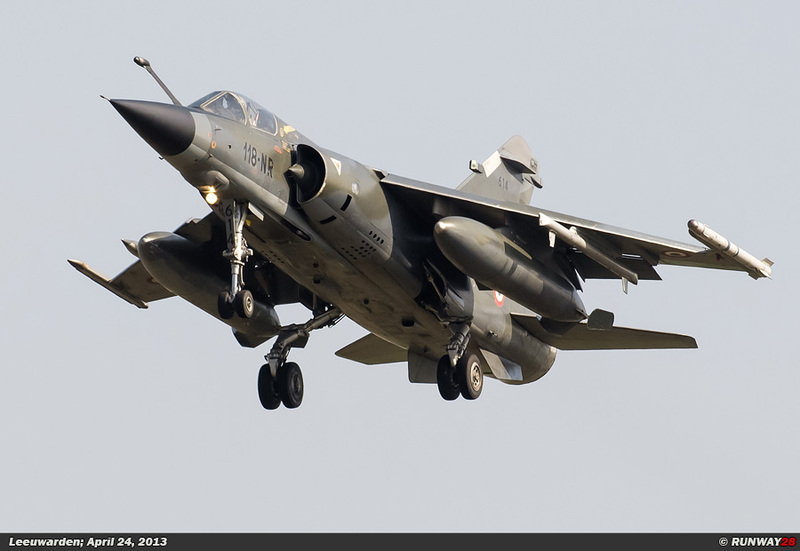 It appears the Rafale can easily fulfill each role, because it is a fantastic all-round aircraft. 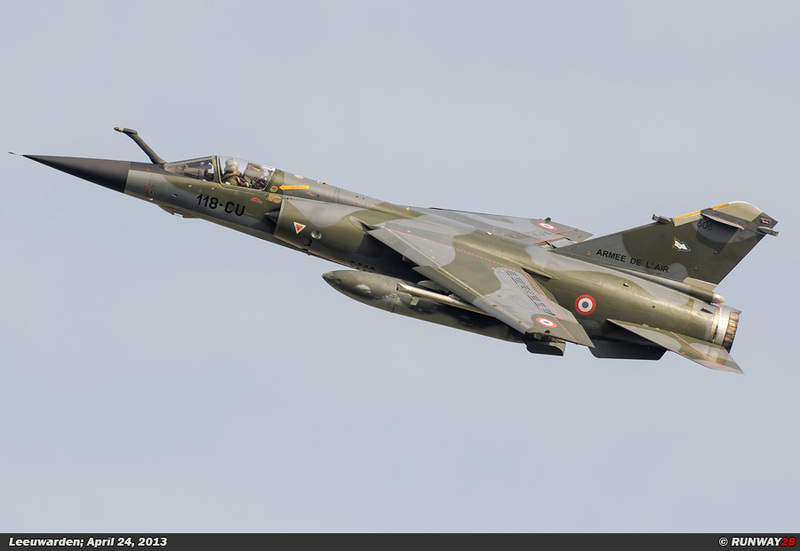 The Rafale is in the generous terms of cost and performance the class in between the Gripen and the Eurofighter. 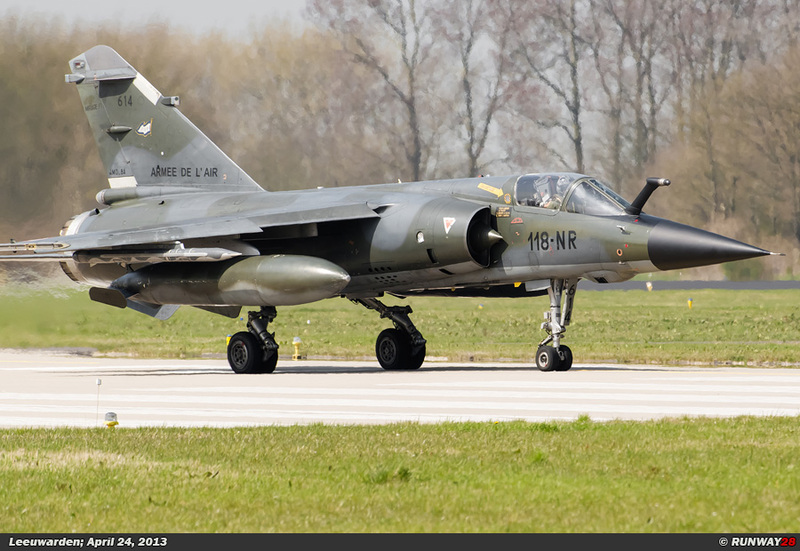 The Rafale is like the Eurofighter a two engine aircraft, but the design is lighter. 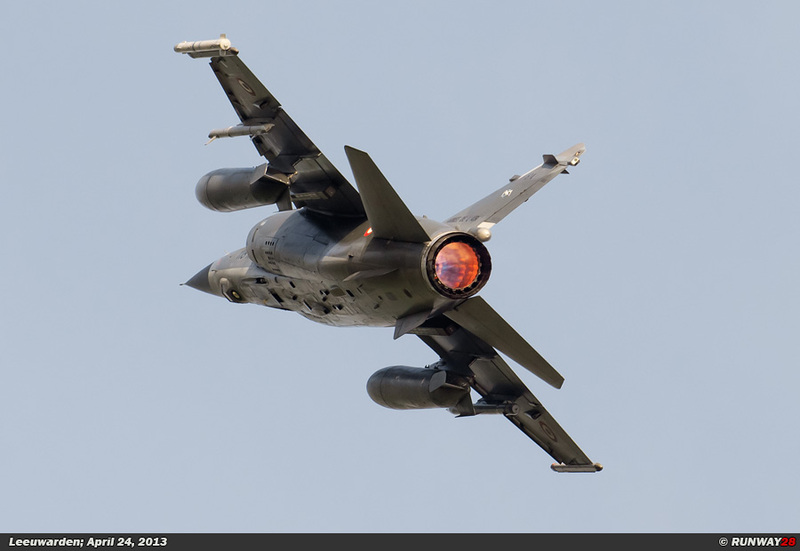 The flight characteristics of a light fighter like the Gripen are also present in the Rafale. 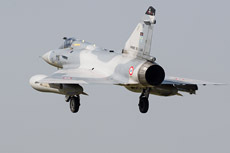 The aircraft is able to carry a large weapons load like the Eurofighter. 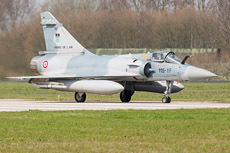 The only major disadvantage of the Rafale is the aircraft is not able to carry the European and American standard weapons. With the Rafale, the user is therefore forced to use the French weapons; but also these weapons meet the NATO requirements. 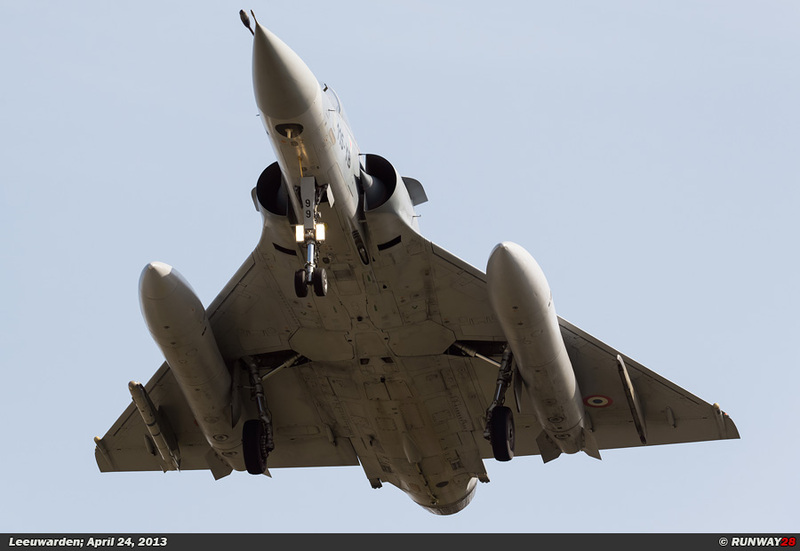 The purchase price and maintenance costs of the Rafale are significantly lower compared to the Eurofighter and JSF. A major disadvantage of the Rafale is the aircraft is not yet exported to other countries. 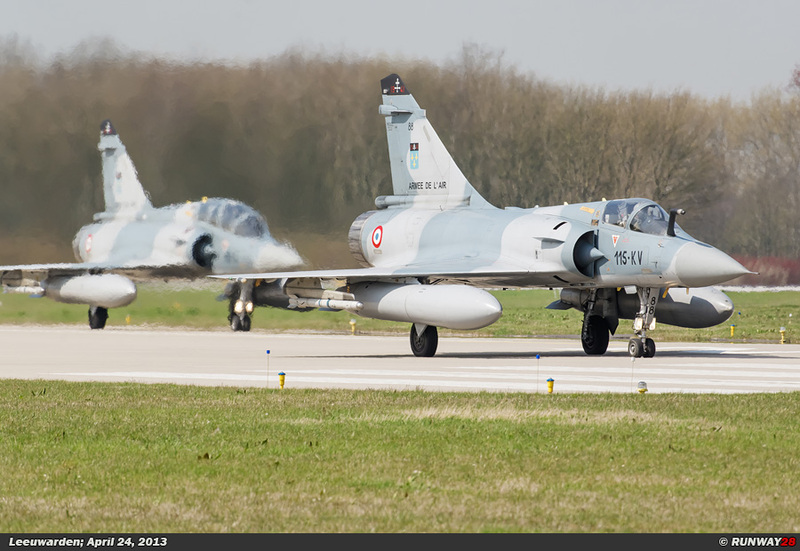 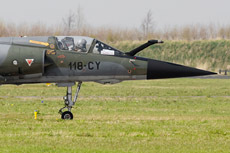 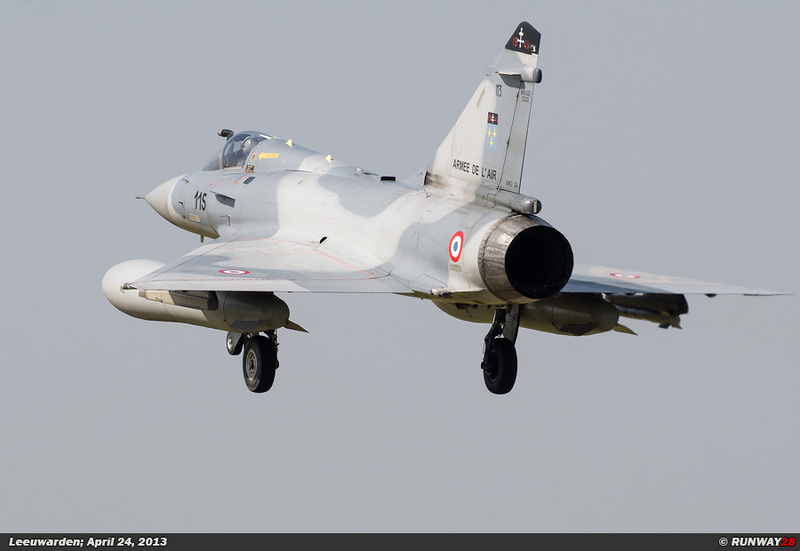 The French Air Force and the French Navy are at this moment the only users of this aircraft.